Suet Cake in the Candy Bar Wrapper! in the field of environmental packaging." The birds REALLY love it. I thank you and so do the birds. 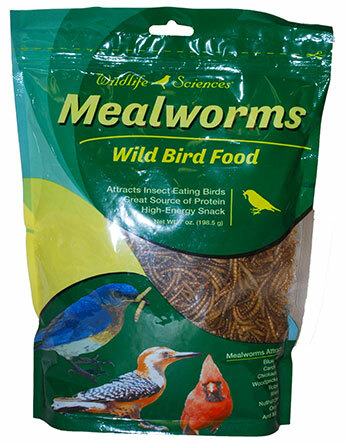 I love the packaging and the birds love the suet. the birds LOVE it…and my husband enjoys the gook free opening of your packaging. Our birds love your suet. 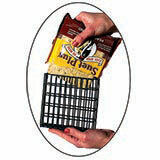 Enjoy using your suet product! …the birds like it even better. I prefer your eco-friendly and easy to open and dispense packaging. 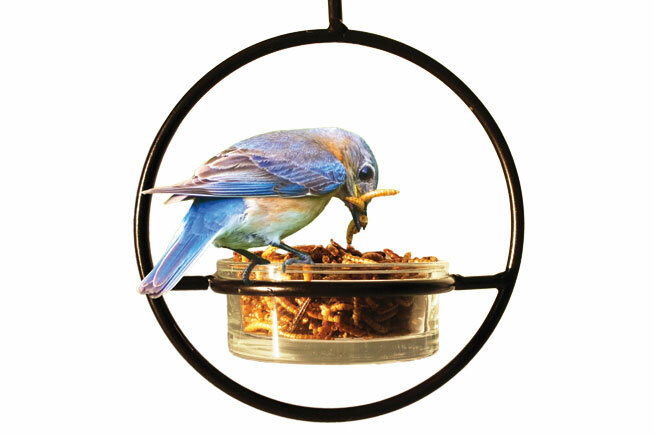 Your product is well designed and easy to refill my suet feeder. I use it all the time. 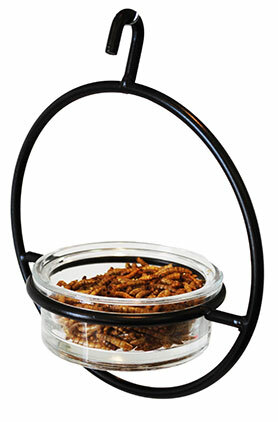 Just tried your suet and flickers LOVE it…new customer for life. 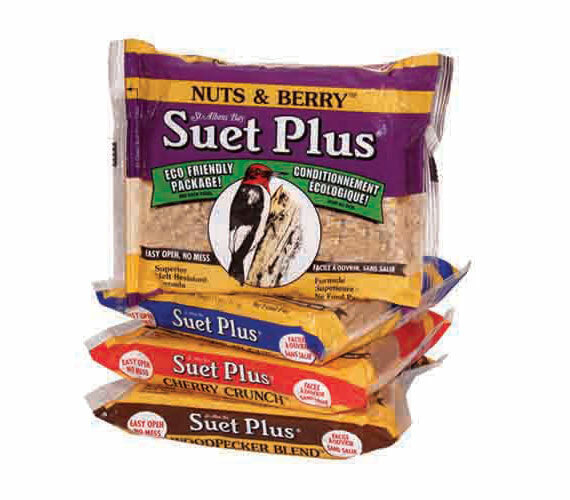 love your suet cakes (birds did too)! 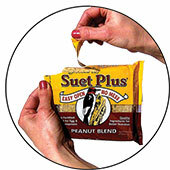 This is the best suet this bird lover has ever found!